I spend the entire day yesterday taking down Christmas and oh my aching back last night! After a good night’s sleep all is well today and I’ve been doing some cleaning and organizing for the new year. Are you in those throes as well? 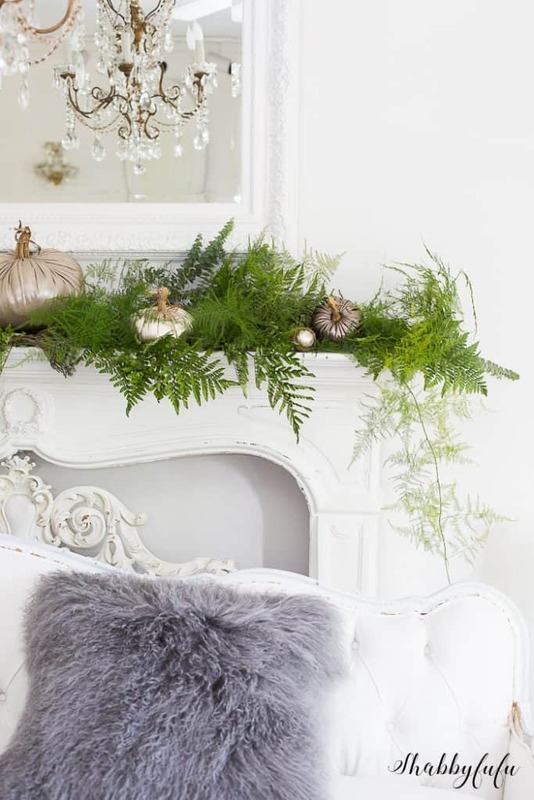 I’m aiming to keep it simple and cozy this winter and I’m sharing a few favorites. 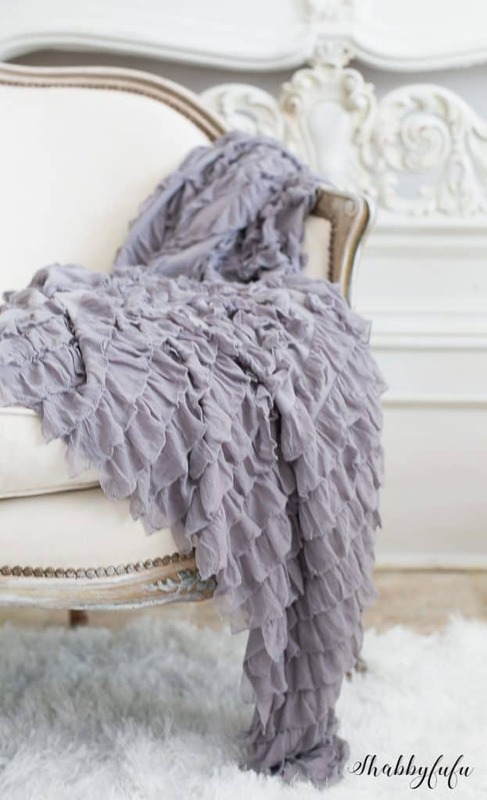 the ruffled throws that I’ve been carrying in my ON-LINE SHOP for years now. The FRENCH GREY is my top choice for a winter look and it’s not a heavy-keep you warm throw, but more of a decorative accent to toss on a chair, table or the end of the bed. 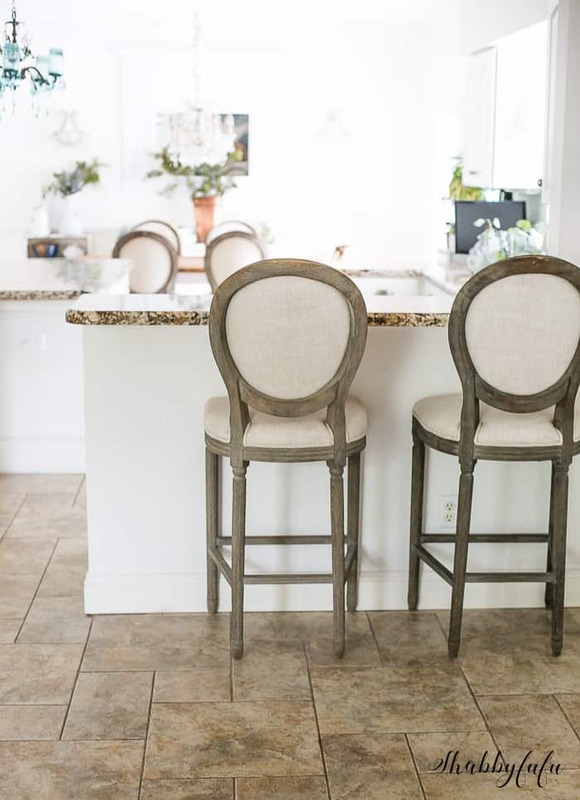 Our floors are a porcelain tile that has the appearance of stone and I do love them for wear, but in a large room they can be and look cold in winter. 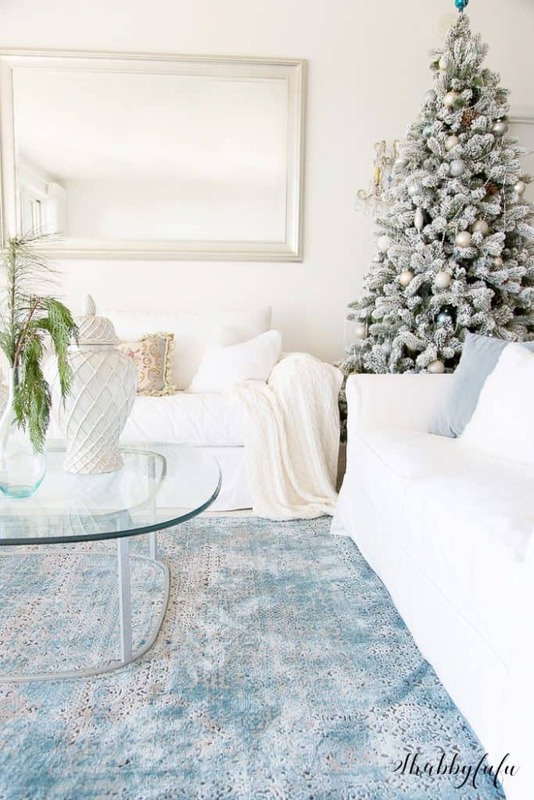 This WHITE FLOKATI SHAG RUG softens the look and feels great on foot. It’s all about COZY and NEUTRAL in WINTER. Yes, I have 3 dogs and one of them (Toby) sometimes mistakes it for grass…but it’s a synthetic and washes up really nicely. I use THIS RUG CLEANER for spots and it works well for furniture too…seriously amazing stuff! 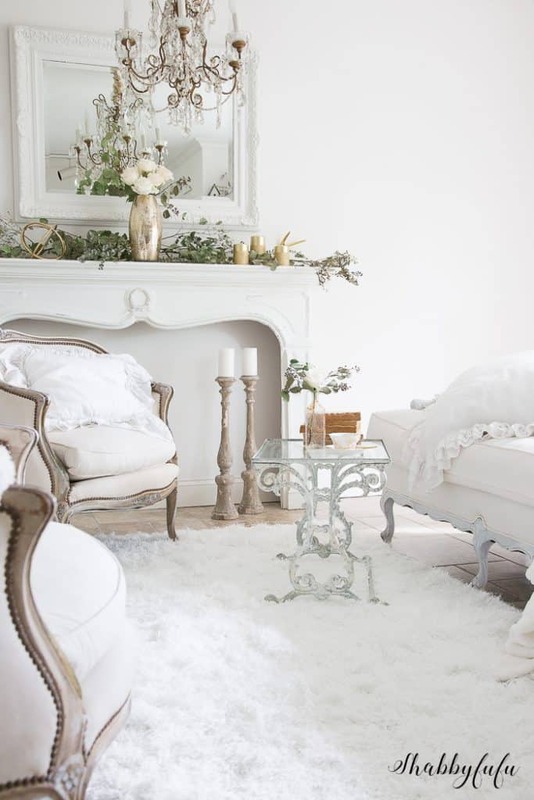 You really can’t go wrong with WHITE BEDDING for winter…or any season for that matter. I’m a fan of all white bedrooms personally, but if you are not…just layer on some colorful pillows (and throws:-). 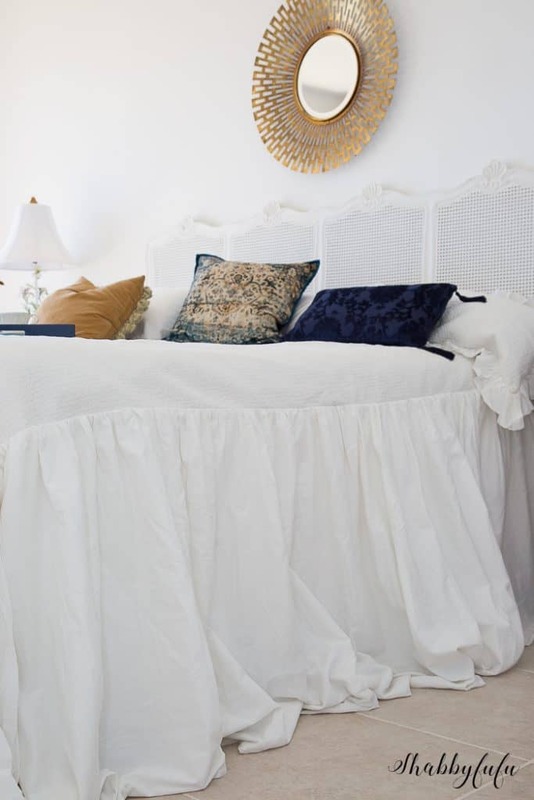 My SANTORINI COVERLET is shown on the bed at our beach home and I love how long it is and billows to the floor. You could use this with a tall bed if you have one, but our bed is low profile. There are a few things that I love about with this bed at our house in Miami. First would be the WHITE TUFTED HEADBOARD that I’ve had for at least 5 years now! Back then it was not easy to find a TUFTED HEADBOARD, but they are TRENDING everywhere right now. I like to present affordable options to you…so there is THIS ONE that is similar to mine. I think that if I had to do it over again I would go with something more on the tall side, simply for looks. I am truly crushing on this TALL TUFTED HEADBOARD that IS affordable and in VELVET. By the way I’ve never had to clean this rug other than a weekly vacuum. Don’t worry about white…it’s doable! I’m going to go more into depth at the BOTTOM OF THIS POST with some of my WINTER FAVORITES and give you some options to shop the look. For the table I have lots of white dishes for both every day and entertaining. In fact I love to layer my plates in a tablescape and use my WHITE EVERY DAY DISHES as the bottom plate. These from POTTERY BARN are ON SALE right now and I have them in my cupboard. 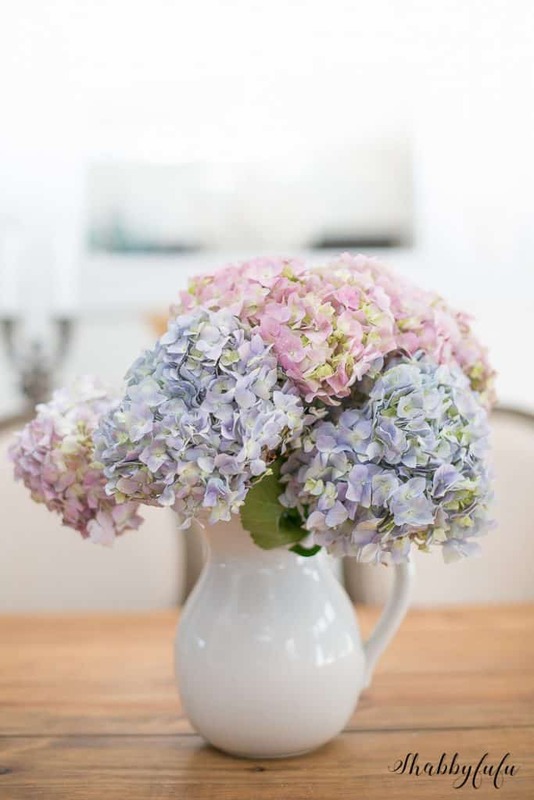 My VINTAGE IRONSTONE PITCHER is a favorite year round for flowers and the simple look it brings to my table. Don’t even get me started on this pillow! I have several FAUX FUR and MONGOLIAN pillows and this one is SOURCED HERE for your convenience. I’m thinking that the PINK would be nice for the month of February, so I may pick that one up as well. Do you have an ottoman in your home? 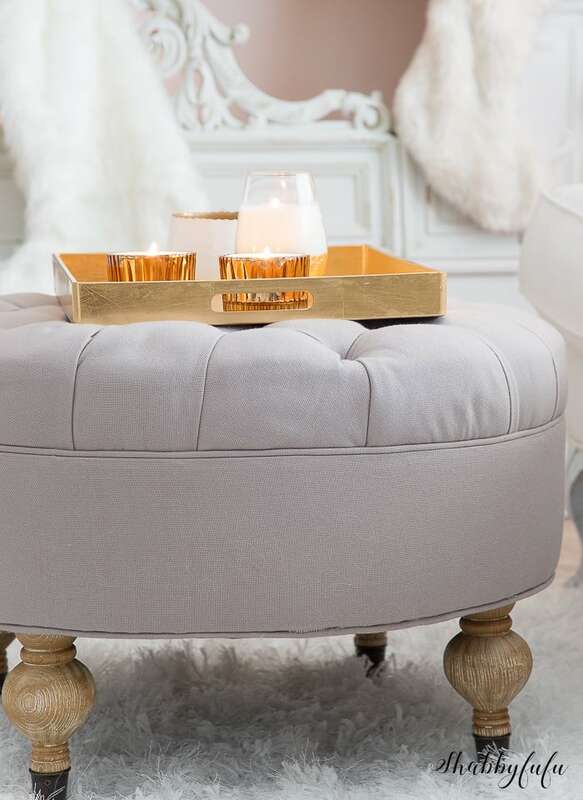 They are hot right now, but beyond that I love the versatility of an ottoman! You can use them as a coffee table, as I’ve done here simply be placing a favorite tray on top. In the evening when relaxing take the tray off and rest your feet and there are ottomans that have hidden storage for the win/win. MY OTTOMAN is one of the favorite pieces that I’ve ever purchased on-line without a doubt. And last…up at the beach house is our POTTERY BARN WHITE SLIPCOVERED SOFA (and loveseat). I’m happy to report that we just came back from spending 2 weeks up there and between entertaining, guests, dogs…everything is still perfect with this COMFY set. I washed the slipcovers and they look pristine and new. 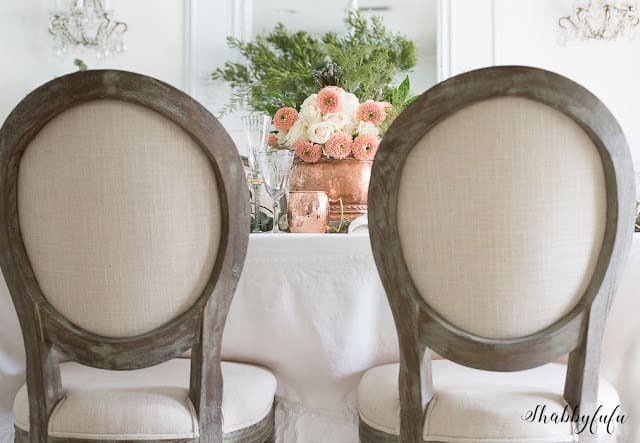 Dress these up or down and I think that you can’t go wrong with quality pieces when it comes to seating.